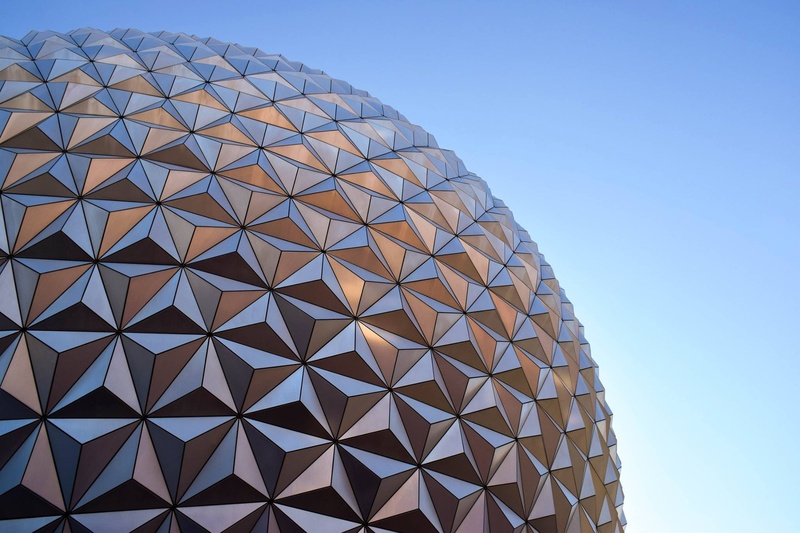 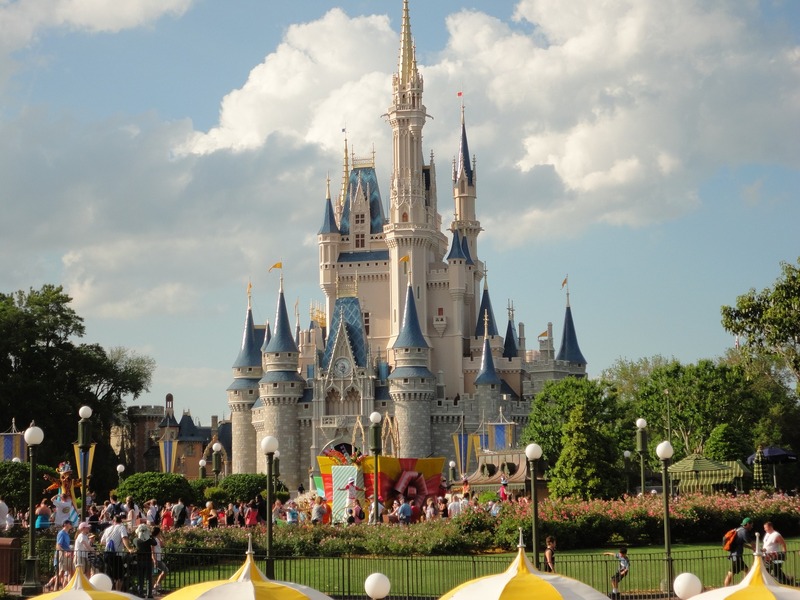  Between the opportunity to run in Walt Disney World with runDisney (through Cinderella Castle!) 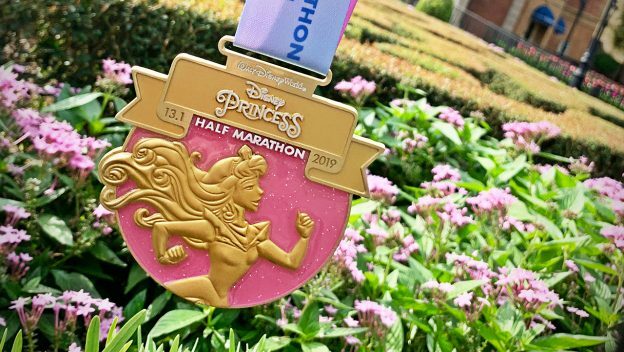 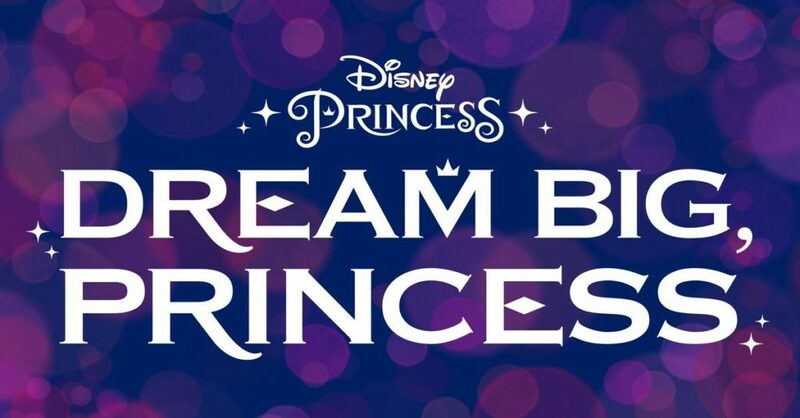 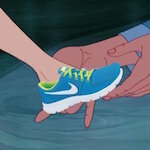 and the Disney Princess collection, I knew right away that if I was going to run my first long distance race, it was going to be the Disney Princess Half Marathon. 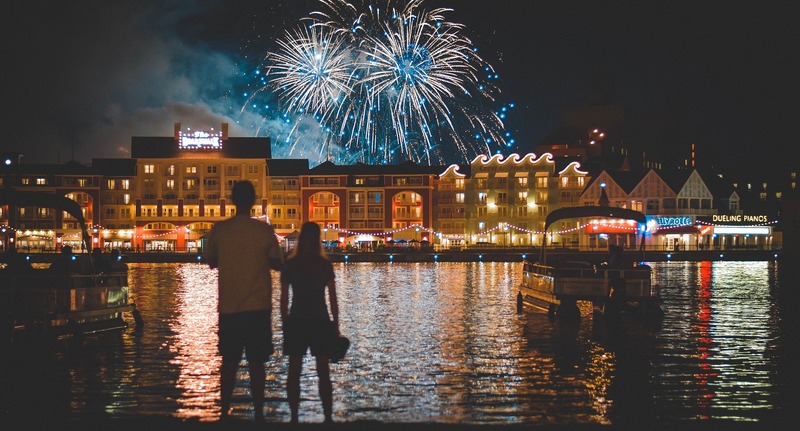 As a predominantly female race, it is an empowering, emotional and magical weekend.